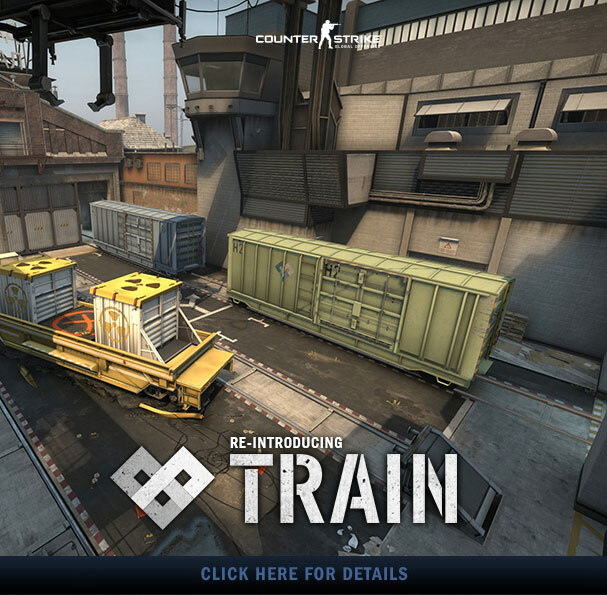 Train is back, available for all CS:GO players right now as part of the Operation Vanguard Map Group! 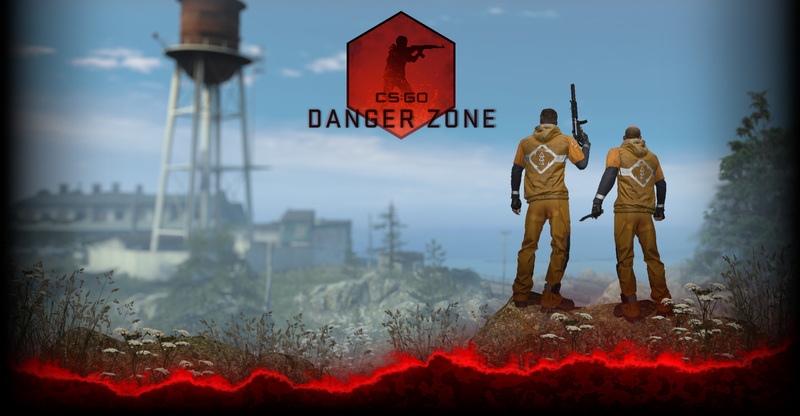 In addition to the return of a classic map, today’s update includes a host of gameplay adjustments. Head into the game and check out what’s new!